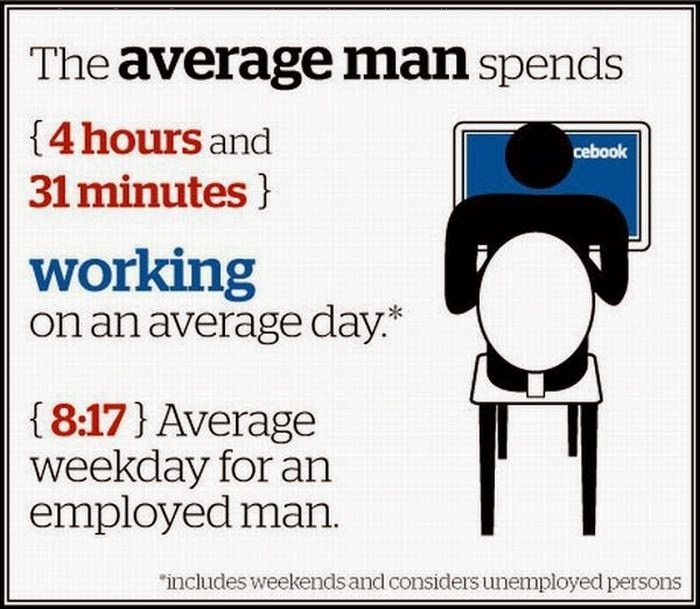 There's nothing mentioned about racing and hanging out, this doesn't apply here! 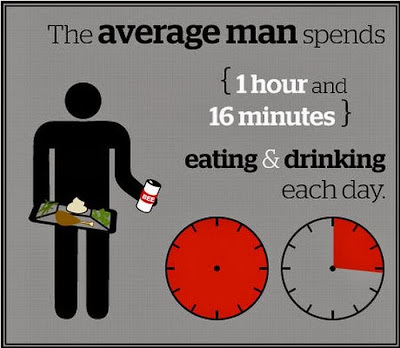 Sumaiah : you are correct, there is nothing about racing. 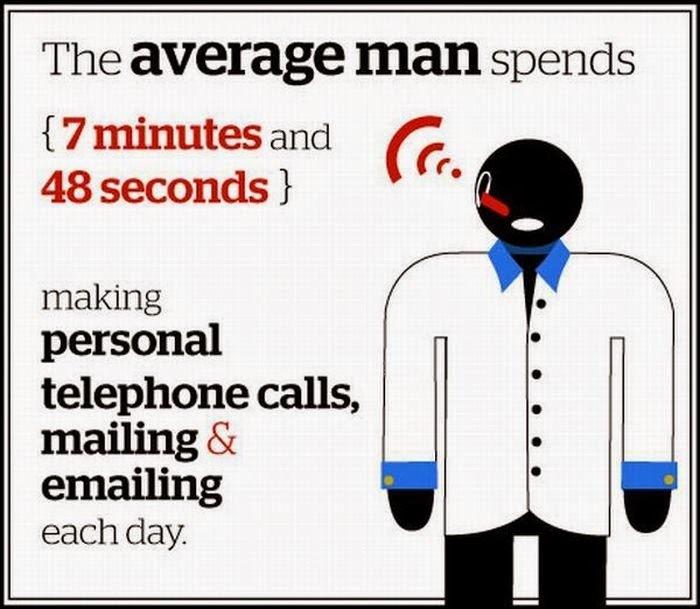 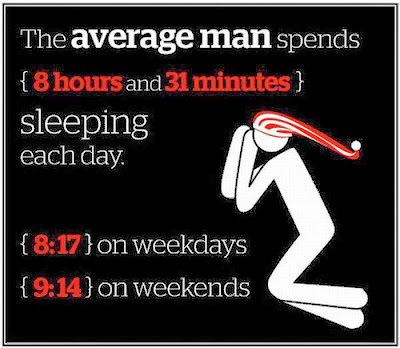 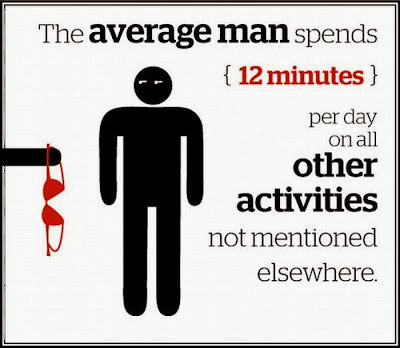 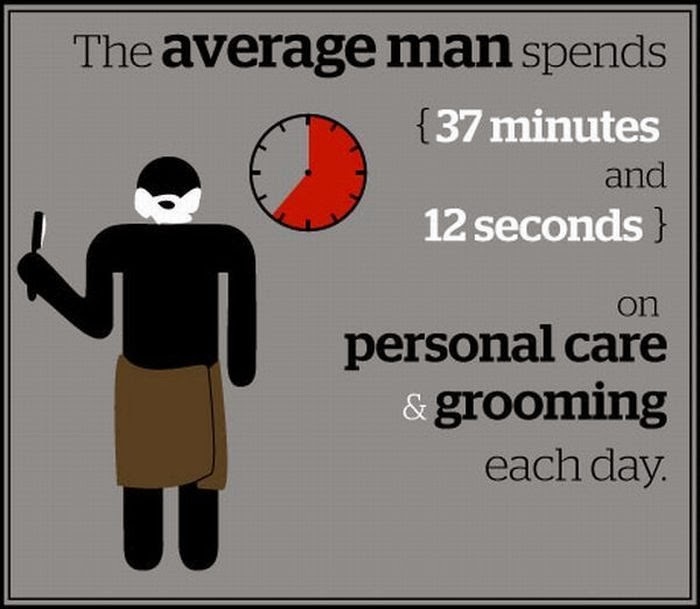 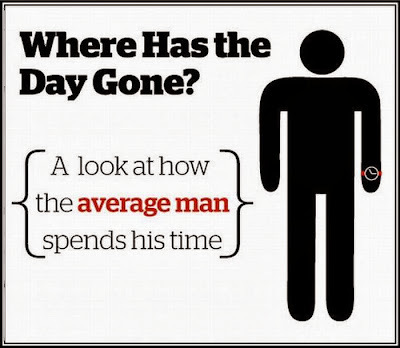 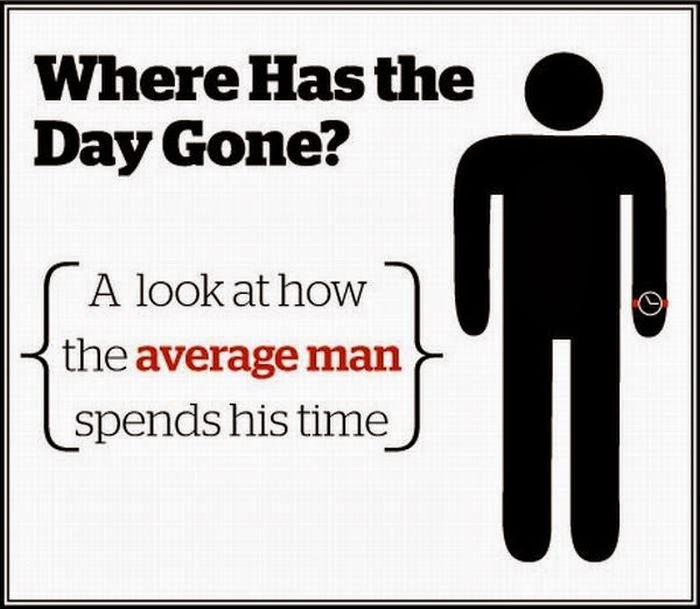 But the post says "average man"
I am just telling you what average men do throughout the day.